We would be grateful if you could also confirm on the Facebook page or MeetUp page of the event too. 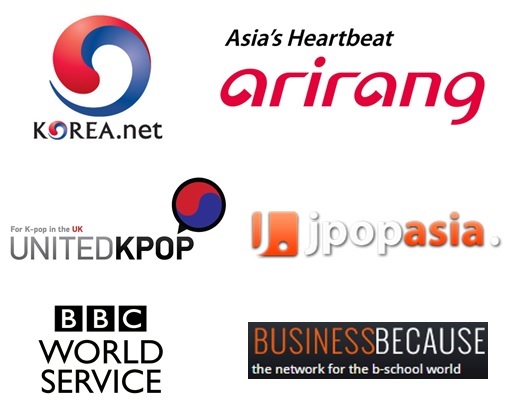 Korean TV drama fans are invited to join the seventh event of the yearly London Korean Drama Screenings on Thursday 3 September, from 7:00pm. Synopsis: It’s official! The 90’s are back, its 1997 and the girls from Busan High School are in love with H.O.T, and the boys are crazy about the animation ‘Slam Dunk’. Among the 6 graduates, Shi-won Sung (Jung Eun-ji) and Yun-jae Yoon (Seo In-guk) are best friends. 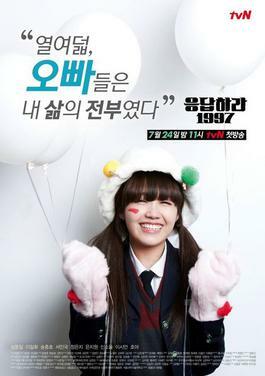 Si-won is a big fan of Tony, a member of H.O.T; she has a tomboy style making her very simple-minded and not capable of lying. Yun-jae is the smartest student in the high school. At the age of 11, his parents passed away and he now lives with his older brother. Yun-jae, is very cold and strict about everything, falls in love with his best friend, Si-won. Fast forward fifteen years to 2012 and the six graduates meet up again.. Among these graduates, one couple makes an announcement about their marriage but which couple is going to get married? 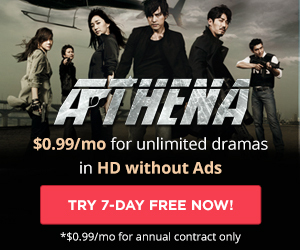 Reply 1997 is the third Korean drama to be picked up for a U.S. remake, intended for FOX. Synopsis: Geu-rae Jang (Yim Si-wan) is a young man who is failing to make it as a professional Baduk player and is struggling with the monotony of his bleak future. This is an extremely relatable story of Geu-Rae’s gradual awakening and re-entry into society after living a much despondent and inconsequential existence. He joins the bottom rank of the corporate office ladder and struggles to adapt to the fast-paced cycles. Geu-Rae uses his knowledge and strategies of Baduk to apply those sets of skills to his work. As the title tells, our protagonist is not yet alive, his life incomplete. 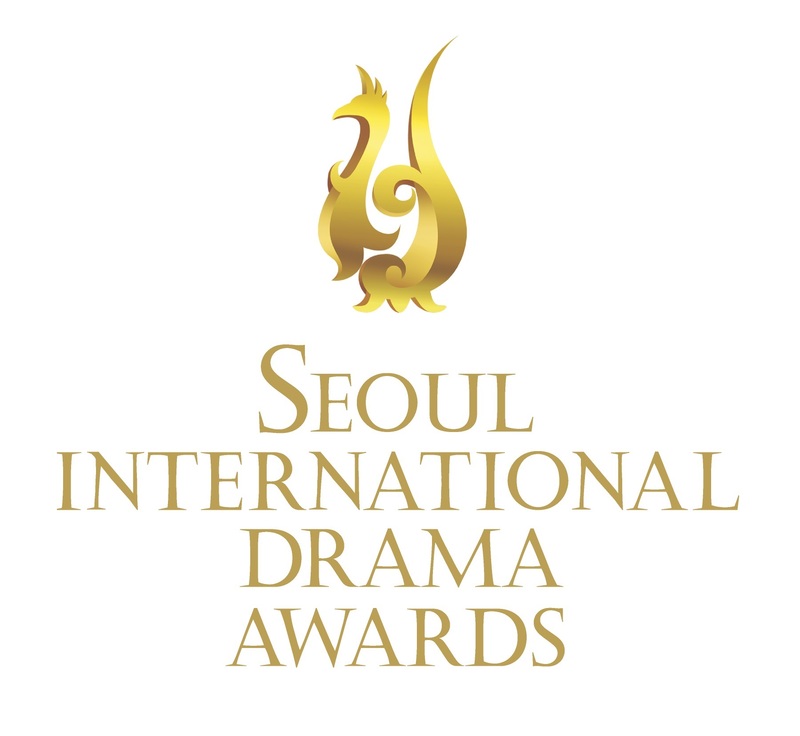 As the show progresses Geu-Rae will grow and mature in this coming of age drama. 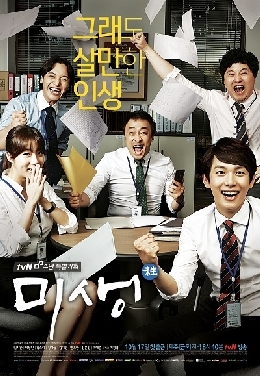 Misaeng is based on the manhwa of the same-name by Yun Tae-ho.